Great Gift Ideas for Men & Boys! 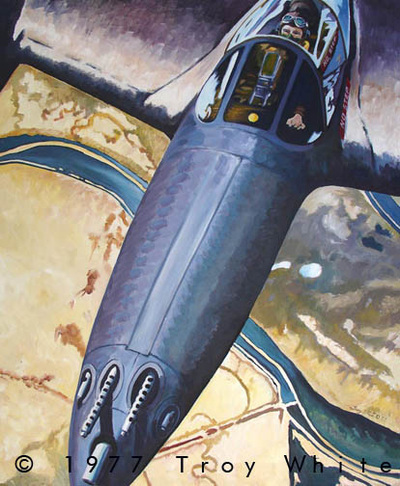 Signed limited edition lithographs and artist's proofs for the aviation enthusiast, modeller and aviation art collector. 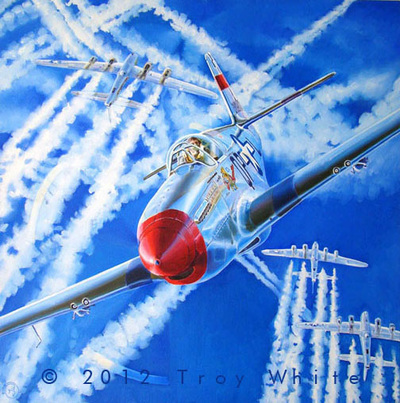 Limited edition print numbers correlating to the age or special year of the recipient may be available, please ask. 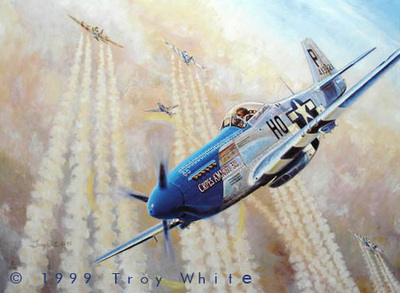 For something very special, choose from Original oil paintings or commission a painting of his (or her) favourite plane. 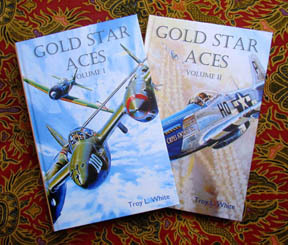 Gold Star Aces Volumes I & II Published in 2013 to international acclaim, these volumes, available in hardback or paperback are a wonderful addition to the library of anyone interested in the aviation history of WWII. Aviation enthusiasts, history students, modellers and readers of non-fiction will all find Gold Star Aces fascinating and a good read. Kidd Hofer - last of the Screwball Aces. Limited copies remain from the first edition. Stardust Studios gift certificates are available from as little as $50.00. Hard copies and e-certificates are both available. Complimentary Gift wrapping is available for original oil paintings, lithographs & Kidd Hofer Books, by request. If the girls in your life love to fly and enjoy aviation we have plenty of options for them too! We hope you enjoy browsing through our pages and that you find the perfect gift.